Process Engineering – Everything You Need To Know! 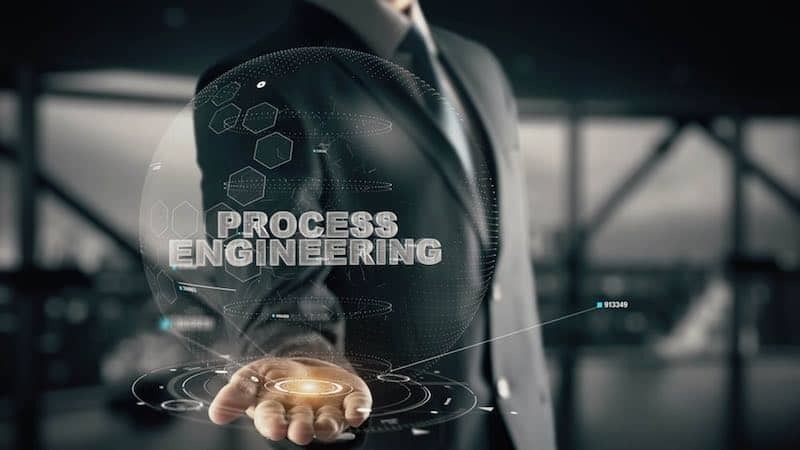 Process engineering is a complex and continuously changing field – so it can be quite difficult to understand exactly what a process engineer does on a day-to-day basis. However, it’s all in the name! Process engineers are responsible for the design, implementation, control, and optimisation of industrial processes. In this article, we’ll take a deep look at process engineering, and discuss everything you need to know about this field. From the basics about what process engineering is, to typical industries served by process engineering companies, job responsibilities, tools used and much more. Keep reading, and get an in-depth understanding of process engineering – in just a few minutes! 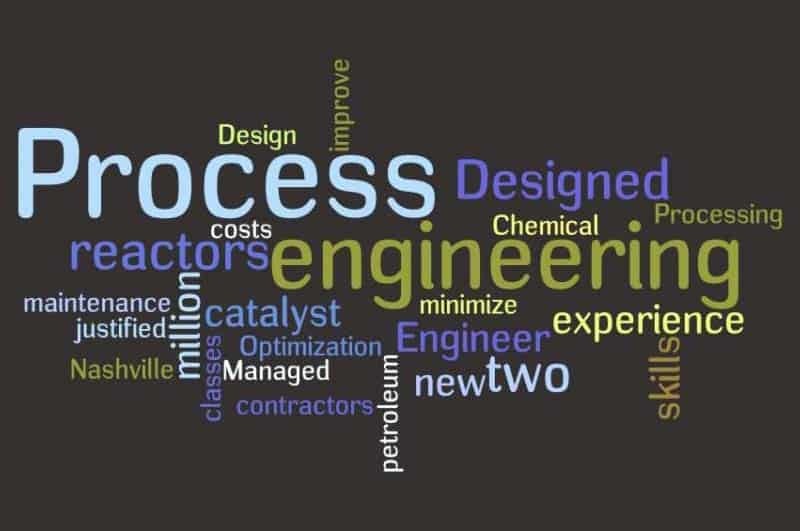 Process engineering, as touched upon above, is a field that’s primarily interested in processes – especially continuous processes within the chemical, agricultural, petrochemical, mineral food, and pharmaceutical industries. Process engineering is the means by which raw materials are turned into some kind of end product or commodity. Process engineers are responsible for designing the processes that allow for the creation of some kind of product – as well as their optimisation to ensure that there is minimal waste during the process, and profits are maximised. To this end, process engineering is a very complex engineering specialisation. Process engineers must create and develop product specifications, develop equipment requirements, implement manufacturing strategies, and monitor all of the processes they develop – to ensure maximum productivity. ​These processes vary from simple mechanical processes – such as the stamping of metal or CNC machining of plastic components – to complex biochemical reactions, and everything in-between. While process engineers do develop new, innovative processes for new facilities, they are also often involved in the analysis, upgrading, and modification/optimisation of equipment and processes that are already being used by a company. Process engineering is an inherently cross-departmental discipline. Process engineers usually must work with people from every sector of the manufacturing industry – including R&D staff, production personnel, operations personnel, management, and even customers, in some cases. ​​Now that the basics of process engineering have been discussed, it’s time to explore the roles and responsibilities of process engineers in more detail. The role of the process engineer will differ in each company, so this is not a comprehensive list – just a general overview of the different areas of expertise in which an engineer will be expected to work. Research and development – Many process engineers spend a large portion of their time on research and development; finding new technologies that can enhance current processes, and stimulate higher productivity in manufacturing. 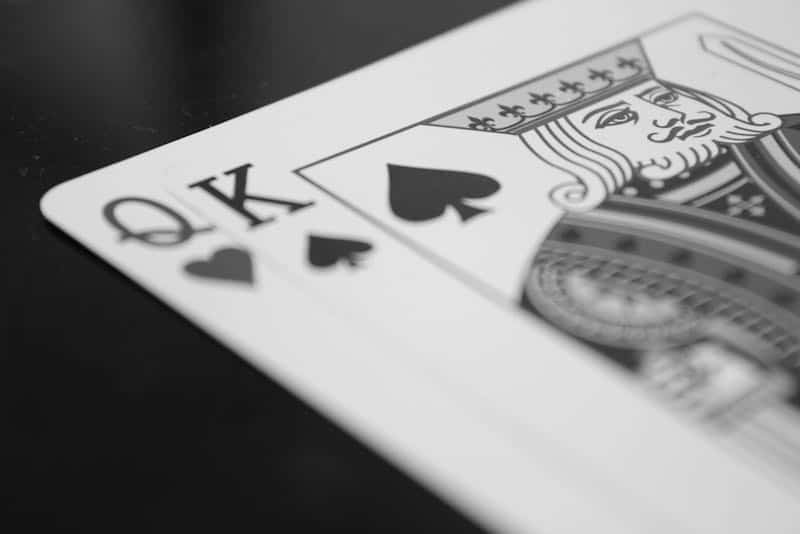 Simulating new processes with software – Because overhauling a process is a very expensive and risky task, new processes must be simulated using advanced software that mimics real-world conditions – ensuring that a potential process improvement is worth the risk. Equipment monitoring – Process engineers who are focused on operations often monitor equipment to ensure that it is functioning correctly, and running according to the standards they put in place when designing the process. Writing and editing documentation – Documentation for all existing processes must be written up and edited regularly, to ensure that all new hires and other personnel can understand the best practices and standards of each individual process. 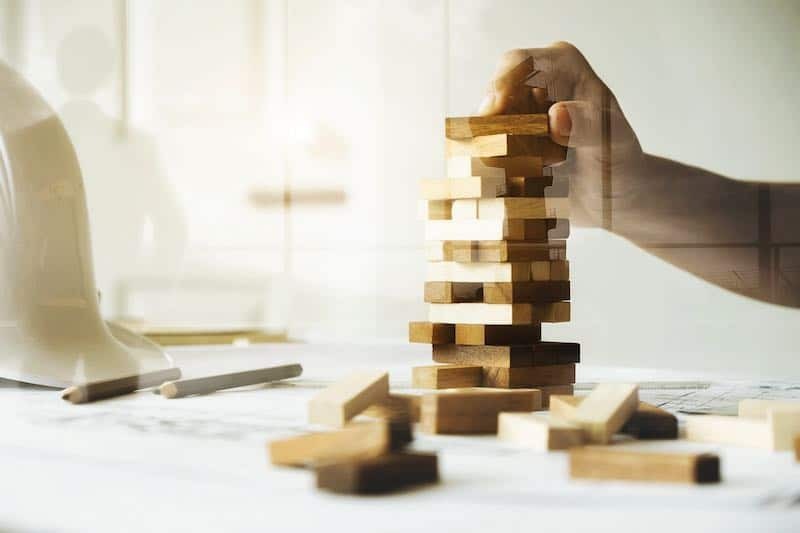 Risk assessments of current equipment/processes – Process engineers are responsible for assessing current processes and equipment to determine risk of malfunction/failure, employee/personnel injury, and much more. Continual evaluation of all processes and equipment – Most process engineers are expected to monitor and evaluate all extant processes and equipment, and develop more streamlined, economical processes – if at all possible. New equipment installation – Senior process engineers are often responsible for overseeing the installation of new equipment, and making sure that it is installed according to the process specifications. 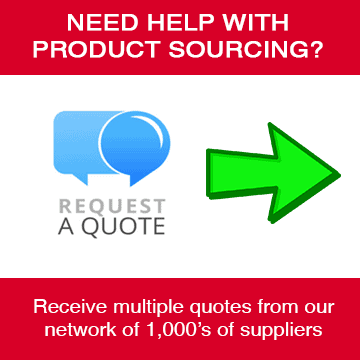 Troubleshooting production problems – Engineers often work with specialist process technicians to resolve issues with production and processes. Overseeing processes and operations personnel – Process engineers in management roles typically have at least some control over the oversight and management of operations personnel and floor workers. Data collection/interpretation – Process engineers analyse, collect, interpret, and compile data--based reports based on data from the manufacturing floor. Presentation of data findings – Senior process engineers may be responsible for presenting and explaining data findings to C-suite executive and other high-level business personnel. Budgeting responsibilities – Process engineers may either have input on the manufacturing budget, or be solely responsible for stay on-budget, in some cases. ​As is clear from the varied responsibilities above, process engineering has many specialisations, focused on different areas of expertise. Here are just a few of the common process engineering jobs & careers. Process Engineer – Most engineers begin in a baseline process engineer position, where common responsibilities can vary widely depending on the company, industry, and particular role expected of them. Senior Process Engineer – Senior process engineers are typically either experts in a particular field of expertise – like chemical processing – or are more management-focused, leading teams of other process engineers in larger companies. Process Production Engineer – Process production engineers focused particularly on streamlining and improving existing manufacturing processes, in order to save companies money on manufacturing costs. Project & Process Engineer – Project & process engineers are usually responsible for the leadership of a particular group of engineers on a large-scale project, They combine the responsibilities of a project engineer/manager with the expertise of a process engineer. Lean Engineer – Lean engineers focus on using the well-known “Lean Manufacturing Methodology” to reduce waste and improve manufacturing processes. 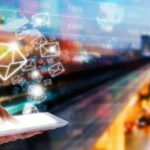 Process Automation Engineer – Process automation engineers often have a computer science background, as they are responsible for developing complex automation programs and systems for manufacturing processes. Continuous Improvement Engineer – Continuous improvement engineers focus primarily on improving existing manufacturing processes, with a focus on minimising waste and maximising production capabilities. ​The systems used in process engineering can vary from simple stamping tools and mechanical production mechanisms to extremely complex, multi-step biochemical processing machines – the particular systems used often depend on the industry in which the process engineer works. However, all process engineers use computers heavily for their roles. Using advanced design, ideation, and simulation programs, new and novel processes can be developed without interrupting manufacturing, allowing for constant and continuous improvement. Computers are also essential for the analysis of data – which is a key area of responsibility for all process engineers. All relevant data about system and process performance must be regularly analysed to ensure that production is proceeding properly – and that any areas of improvement can be quickly identified. Asset Management & Maintenance – The installation, management, and maintenance of new equipment is a key role that many process engineers choose to focus on. Process Engineering/Management – Developing and managing new processes is a common role for all process engineers. Process Automation/Control – Controlling and automating processes requires a specialised skillset, usually including some kind of programming or computer science background. Drives & Motors – Optimising drives, motors, and other industrial equipment is a specialised area of focus, often taken on by process engineers with a mechanical engineering background. Process Instrumentation & Measurement – Developing instrumentation and measurement techniques is a key part of any process engineering project. Fluids/Liquids Handling And Processing – Liquids and fluids handling expertise is usually required in the food & beverage industry, as well as other industries like utilities, wastewater management, and petrochemical manufacturing. Solids Handling/Processing – Solids handling is a large field, encompassing areas from food service to paper processing and metallurgy/mining. 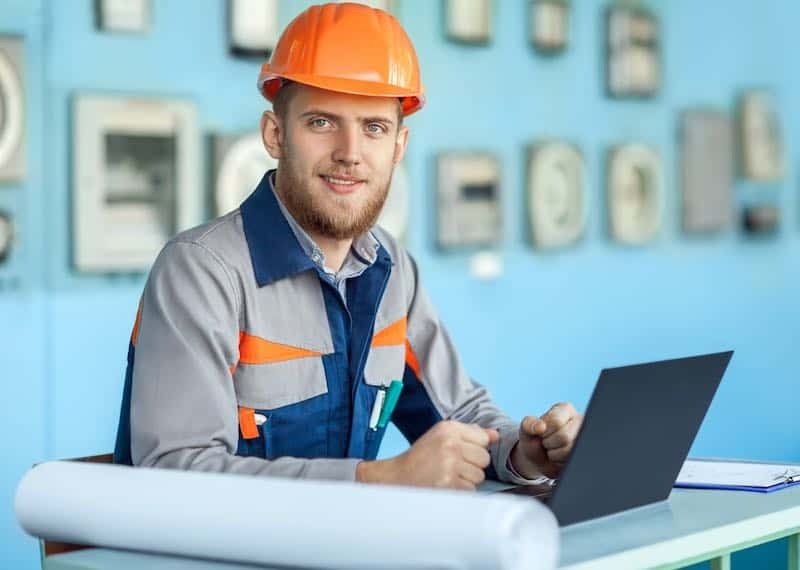 Health & Safety Analysis – Health and safety analysts focus on the safety of personnel and equipment, as well as the streamlining of common manufacturing processes. Industrial Networking & Communication – Communication and networking in industrial settings is essential for proper machine automation and process performance. Process engineers with an IT background are highly sought-after for these positions. Industrial Internet of Things (IIoT) – The Industrial Internet of Things (IIoT) utilises modern IoT technology to provide manufacturers with more in-depth analyses of their process performance. Engineers who focus on this area often combine IT and programming expertise with deep knowledge of a particular manufacturing industry. Food & Beverage – Food and beverage manufacturers need process engineers to ensure that their processes are efficient, food-safe, and maximise profitability. Chemicals – Chemical process engineering is highly complex, requiring an in-depth knowledge of both chemistry and process engineering. Paper & Pulp – Paper mills and pulping plants often utilise process engineers to ensure maximum performance of all existing processes, and to create novel and innovative manufacturing strategies. Plastics & Rubber – As a subset of the petrochemical industry, plastics & rubber companies must use process engineers to ensure product quality, minimal waste, and adherence to environmental regulations. Metals & Minerals – Mining and material extraction companies in the metals/minerals industry use process engineers to ensure minimal waste of valuable products during the refining process. Ceramics, Glass & Cement – Because ceramics, glass, and cement are often proprietary and use distinct manufacturing processes, process engineers are highly sought-after to improve each process, and maximise profitability. Utilities – Process engineering is extremely valuable to utility companies. This is because utility companies often have a difficult time increasing profits – and streamlining delivery and minimising waste is one of the few ways to guarantee more profitability. 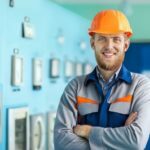 Power Generation – Process engineers are required for all power plants and power generation centers; from coal-fired power plants, to natural gas processing facilities, nuclear power plants, and more. Water & Wastewater – Processing water and wastewater usually falls to municipal authorities, who use process engineers to ensure maximum efficiency and safety of their processing plants. Pharmaceuticals – Process engineering is key for pharmaceutical companies. Each individual drug must be manufactured efficiently, but with razor-thin tolerances for chemical composition and effectiveness, making efficient and safe processes absolutely critical. The are specialist journals focussed on the Manufacturing Process Industry, aimed at providing engineers with informative and educational information, keeping readers up-to-date with the latest product introductions and updates, industry news and events. Sadly advertising revenue is not what it use to be, and in recent times new magazines have flooded the industry and lowered the quality across the entire sector. However reputable process engineering magazines are still an important part in the daily roles of professionals in the process industries. 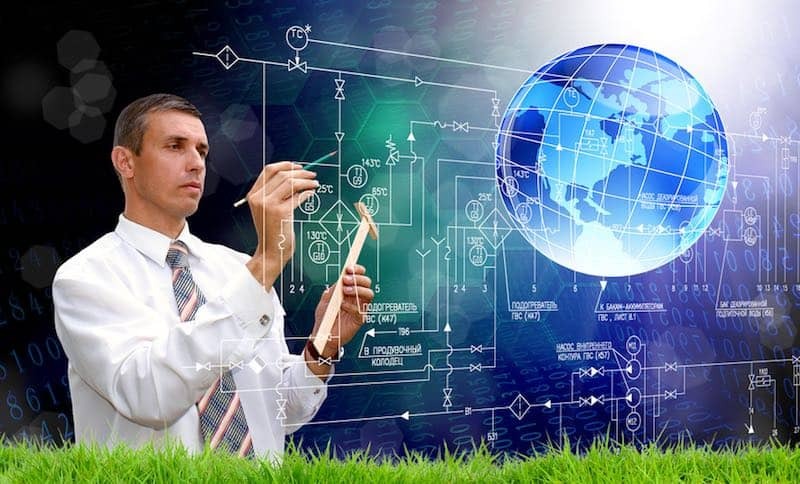 The Future Of Process Engineering – Where Do We Go From Here? Process engineering is a specialised area of expertise with a long past – and a bright future. As time goes on, experienced process engineers will only become more highly sought-after, due to the global economy forcing even greater competition in the manufacturing industry. Of course, it is hard to predict the future of process engineering. However, it is a safe bet that the industry at-large will shift even further towards process automation, the IIoT, and other technologies that allow the elimination of manual labour, and robotisation of manufacturing. Robotisation means faster production and higher profits – and is expected to eliminate more than 800 million jobs by 2030. Though all areas of process engineering can be expected to be highly-valued in the future, engineers who focus on developing automation systems and use robots for manufacturing are most likely the future of the industry. Hopefully, this guide has provided some deeper insights into the world of process engineering – its past, the current fields in which process engineers work, and its future! Thanks for reading, and let us know what you think of our overview. This is a very informative article, providing key insights to anyone wishing to venture into the Process Engineering field. Can’t say thank you enough.